If you’re a trophy whore like me you probably can’t wait for The Sly Collection; each game in the trilogy will come with its own list of trophies to obtain. That means there’s three Platinums up for grabs, and a bunch of minigame trophies on top of that. 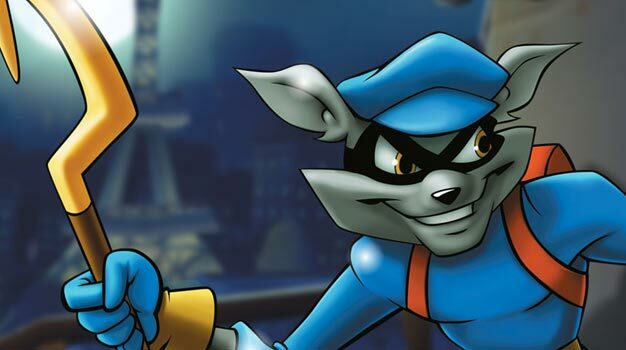 That sounds like a pretty heavy hint at Sly Cooper 4 to us. Of course the original series developer, Sucker Punch, stuck an easter egg that hinted at the game with their PS3 debut, inFamous, and the thieving racoon is showing up in PlayStation Move Heroes next year, so Sony certainly aren’t done with him. Looks like we could well be seeing more Sly soon.